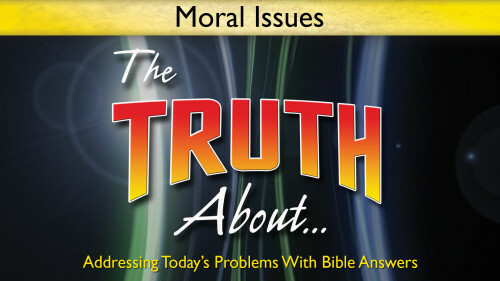 Please complete the form below to request your free copy of The Truth About . . .